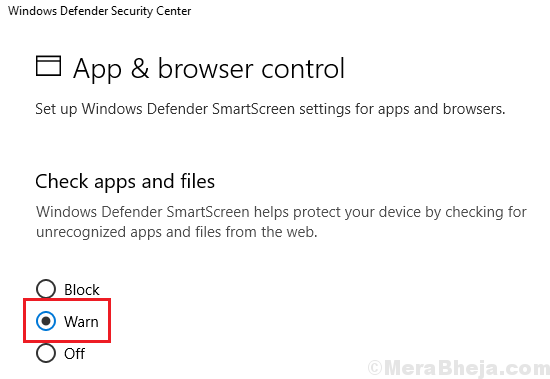 Windows Smartscreen helps check for websites and apps which are harmful to the system. It notifies the user and thereafter the user could decide whether to proceed with the website/app or not. 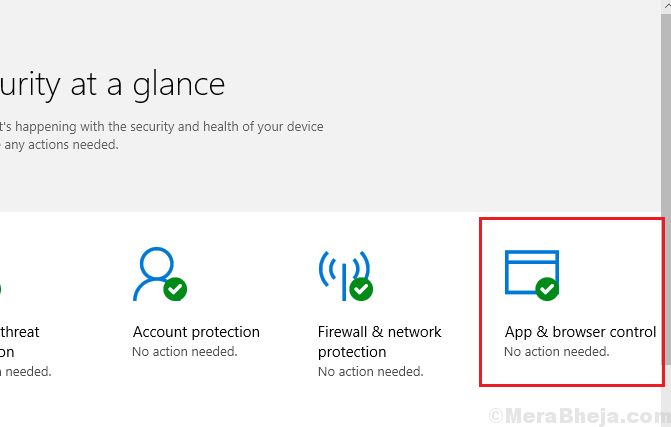 However, users report that they are getting the Windows SmartScreen error while trying to open Microsoft’s own verified applications. Before moving to any other cause behind the issue, we need to make sure that SmartScreen is enabled. 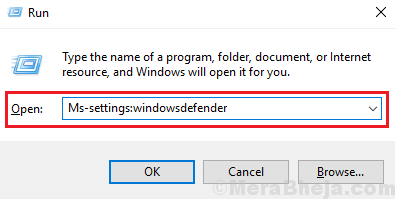 2] Select Open Windows Defender Security Center. 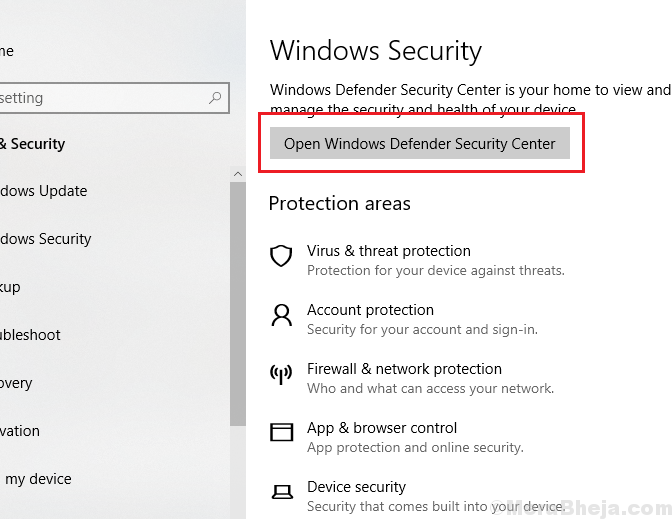 3] In the Windows Defender Security Center window, click and open App & browser control. 4] Select the radio button for Check apps and files to Warn. 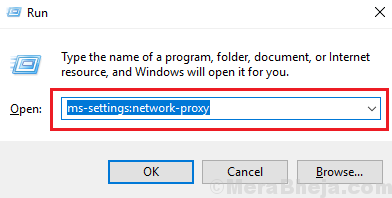 Proxy settings could cause the error being discussed here, thus we could disable the proxy server. 2] Press Enter to open the Proxy options window. 3] Under Automatic proxy setup, turn the switch ON for Automatically detect settings. 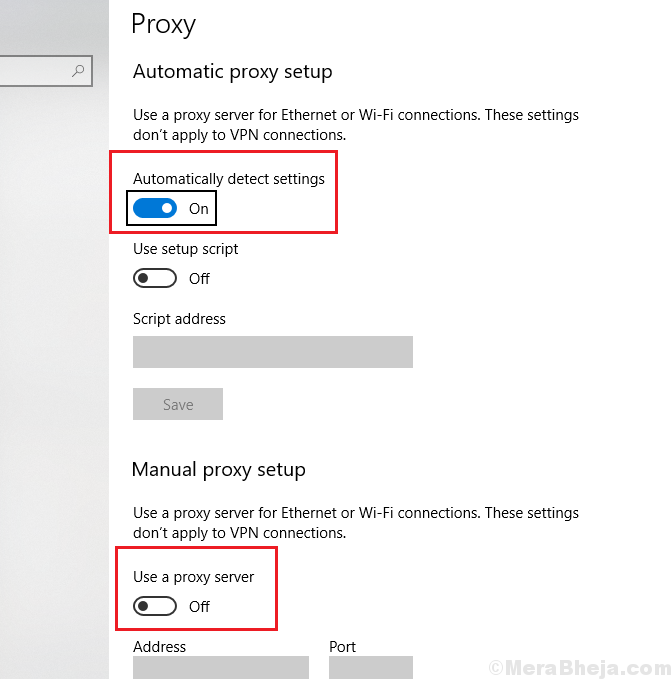 4] Under Manual proxy setup, turn the switch OFF for Use a proxy server. 5] Restart the system and check if the issue has resolved. 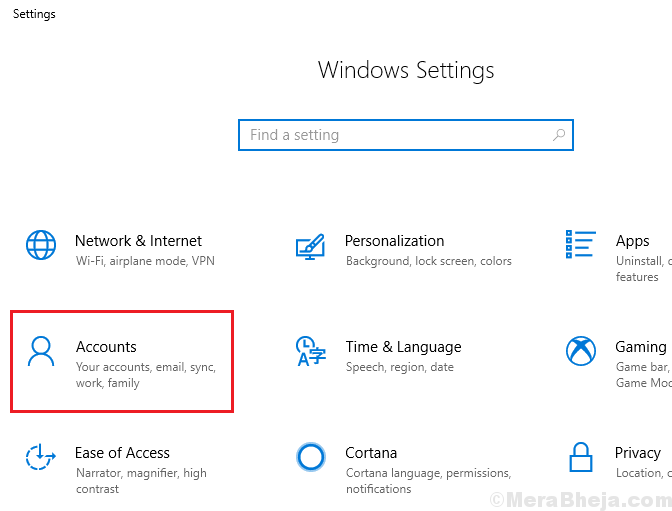 If the issue is with the account being used to log in to the system, try creating a new account and check if it helps. 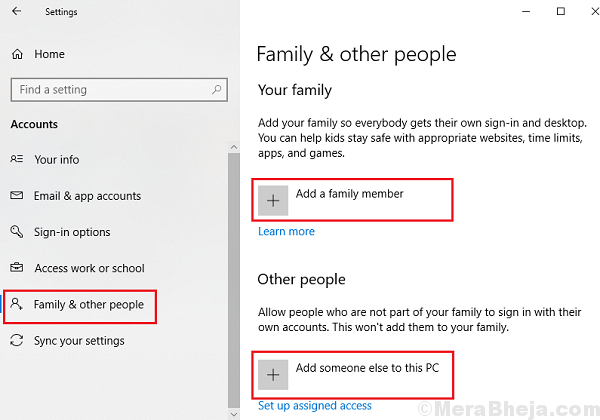 1] Click on the Start button and then the gear-like symbol to open Windows Settings. 3] Select Add someone else to this PC. 4] Follow the steps to create a new account and restart the system. 5] Log in to the system with the new account.